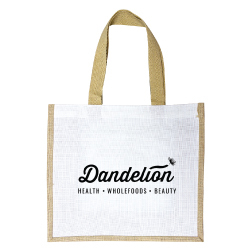 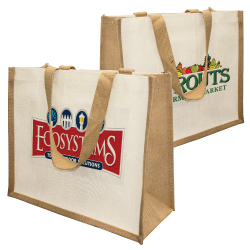 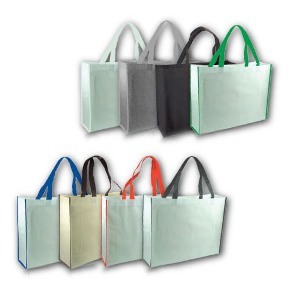 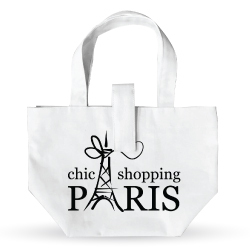 Spread your message or print your logo on these great reusable promotional shopping bags in different sizes! 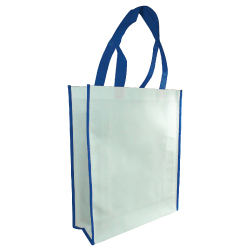 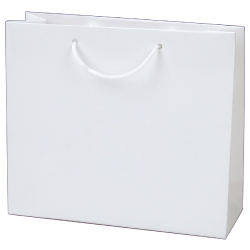 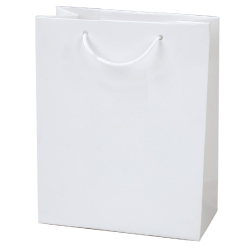 Durable promotional shopping bags of different types are available. 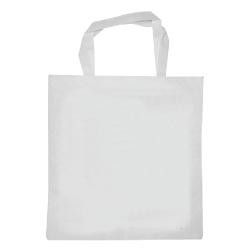 These products are best suitable for promotion as it has a big printing area where you can ask us to print your logo or print your message. 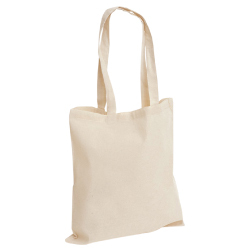 These cotton bags and paper bags are available in different sizes and colors. 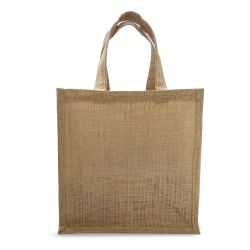 Jute is a strong natural product and jute bags playing a vital role in echo friendly campaigns throughout the world. 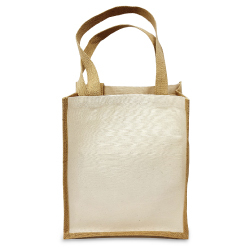 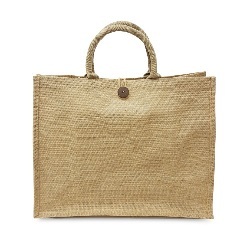 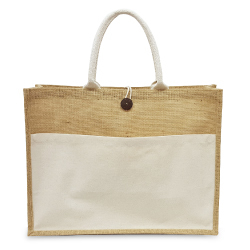 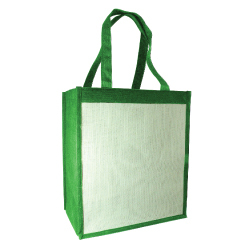 Promotional jute bags are made of pure natural jute. 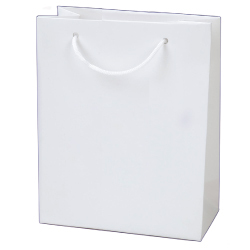 Promotional shopping bag are the best selection for promoting your business as it has a big area for printing.